Two women are set to show their adventurous spirits as they embark on a trip through Cumbria. Writers Beth Pipe and Karen Guttridge have previously only communicated via social media but will set off together in September on a journey round the county’s ‘spirit trail’. They will follow a route linking the region’s various distillers and liqueur producers, and establish a new trail that the public can follow. Ms Pipe and Ms Guttridge have known each other for several years but have only communicated through Twitter and Facebook. On 2 September they will meet for the first time and embark on a two-week adventure together. They share a passion for gin, and liqueurs in general, as well as both having a keen interest in the local history. Their route begins at Virginia House gin parlour in Ulverston before heading out through Cartmel and Cowmire Hall into Kendal. From there they will journey to Bowness, Ambleside, Grasmere, Keswick and Cockermouth, ending their journey on 14 September at The Rum Story in Whitehaven, where they plan to have a small party with the people that have met and helped them along their way. Along the way they will tell the individual stories of spirit production in the area as well as creating an overall view of how spirits have been produced here over the years. Most of the route will be tackled on foot but they will also use local transport such as Windermere Lake Cruises, Twizies from Keswick Brewing Company, buses and perhaps even the occasional lift from a helpful friend. Ms Pipe said: “Locally produced food and drink has always been an important part of Cumbrian history and it is currently a huge part of the region’s economy. “That, coupled with the current popularity of gin, means it’s the perfect time to create a walk which explores and celebrates spirit production in the region. We also want to create something which will encourage people to visit the region and perhaps explore some places they wouldn’t perhaps have originally considered visiting. “We also wanted to tell an interesting story and appeal to a broad range of people. “If people want to hike the entire route then go for it and we’ll tell them where the footpaths are, but if they prefer something a little more sedate then no problem. They can also just dip in and out and visit a few of the distilleries and then visit the rest when they’re in the area. Ms Guttridge added: “We are utterly delighted that so many of the local producers have been keen to get involved with our project. We’ve even had offers of free accommodation and transportation. 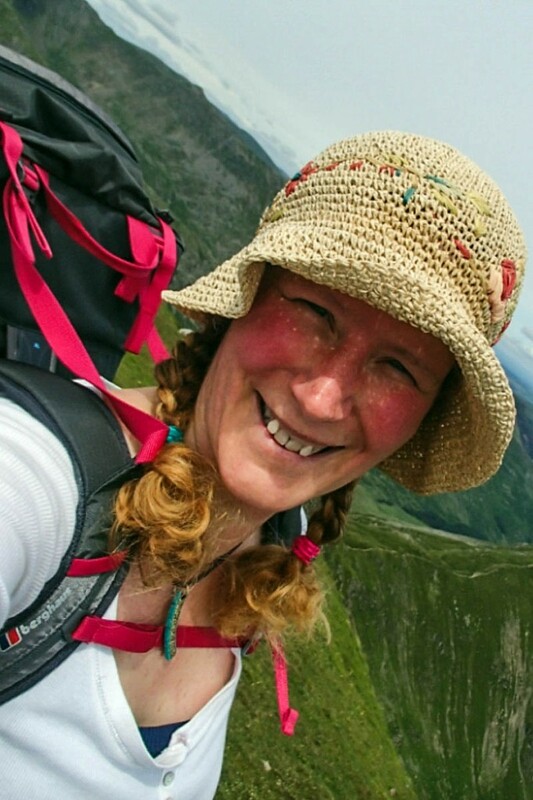 The two women will share their exploits via social media @CumbrianRambler and @Happy_Rambler and through Beth Pipe’s Cumbrian Rambler blog. They will also be writing a book about the adventure enabling people to follow in their footsteps. Ms Pipe lives in South Cumbria and is the author of the Cumbrian Rambler blog. She is also, with her husband, the author of Trails with Tails, Historic Cumbria and 50 Gems of Cumbria. 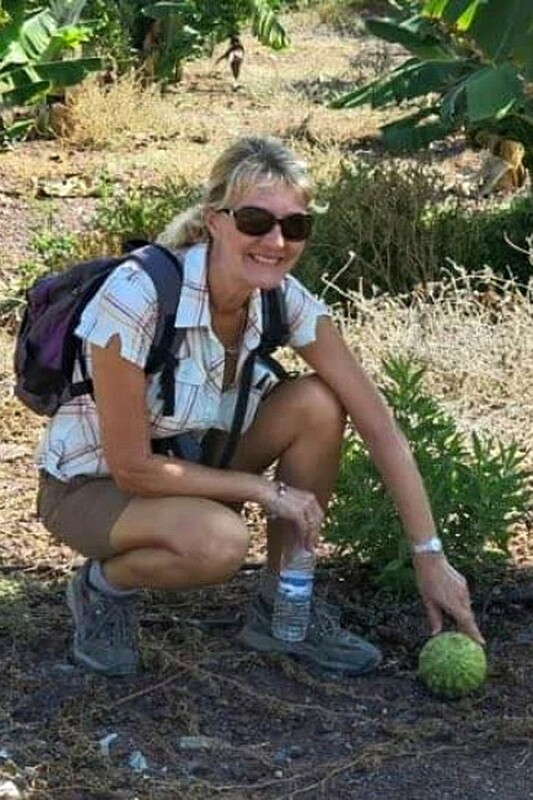 Ms Guttridge is a writer who has until recently been living in Cyprus and is the author of Kalimera Squid: An Expat in Paphos and the Like a Greek series. The ladies might want to try eastern Austria as well. Although there are several marked Weinwanderwege (‘wine wander ways’ - German is easy) the best thing to do is to locate vineyards on the topographic map, look for the characteristic ‘map shorthand’ for a track with wine cellars, and then just try - hundreds of cellars serve as a sort of local pub. Most have limited opening days and hours and no website, but that makes your pub crawl a true exploration of the landscape. That sounds like a great plan - and what a wonderful name for them too. Sounds like it would be a fabulous adventure and a great way to explore the local countryside.